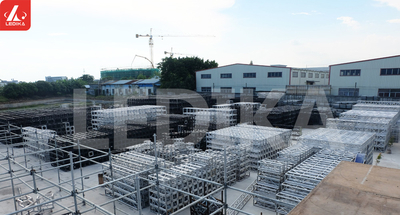 LEDIKA , is one of the leading suppliers of aluminium truss systems in the international market from China . Grown to expertise great expertise , a high level of quality, efficient and modern production technology and a superb fast conical connection system are the pillars on which LEDIKA has developed a comprehensive product range for all purposes . 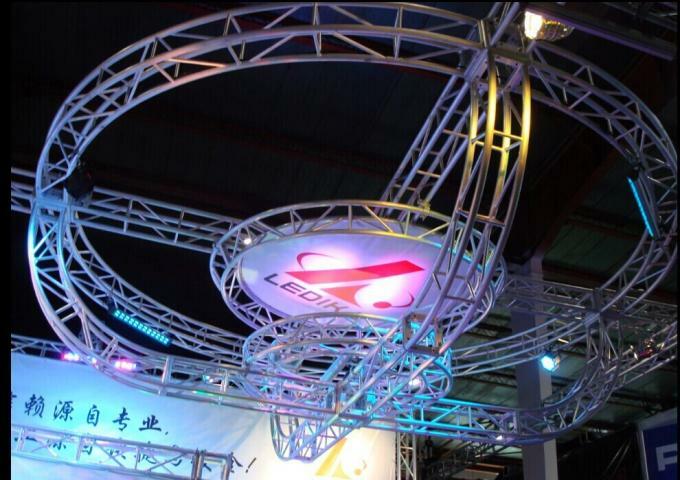 Since 2001 LEDIKA successfully implemented the first conical connection system which ultimately has proven to be the most important innovation in the truss market. After gaining and remaining the leading position worldwide in the lightweight truss market, LEDIKA has a wider range of aluminium truss systems covering all aspects of the industries requirements. 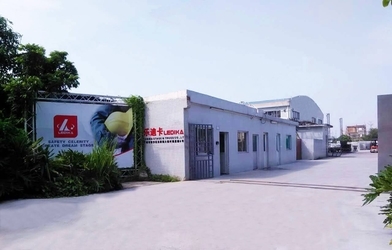 In order to cope with the structural growth ,without compromising the high quality standards LEDIKA production facilities had to be expanded and moved to new factory in 2005. Meanwhile, LEDIKA has attented to the international culture festival in Qatar in 2006. 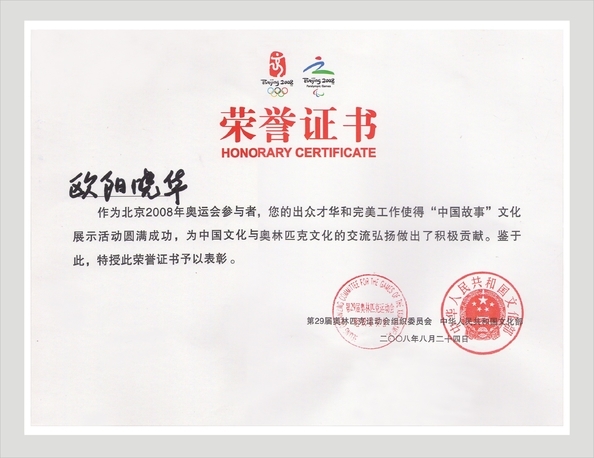 In 2007, LEDIKA has participated in Special Olympic Games project constructed and 2008 Olympic Games in Beijing, 2010 Asian Games, international expo in Shanghai, World Youth Skiing Championships projects in Shangdong etc. 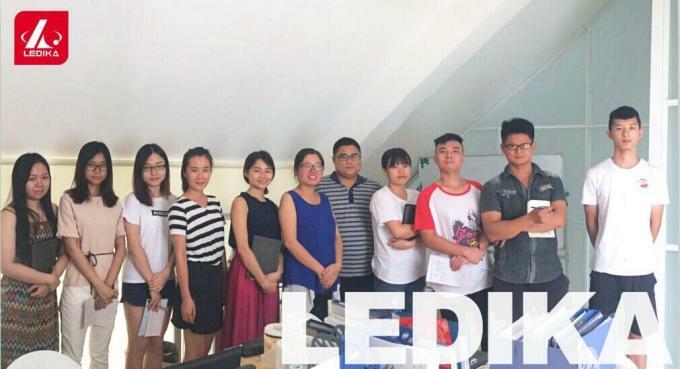 LEDIKA is becoming a strong team, identified enterprise in the world. LEDIKA will stay upfront with the latest technology and quality standards. 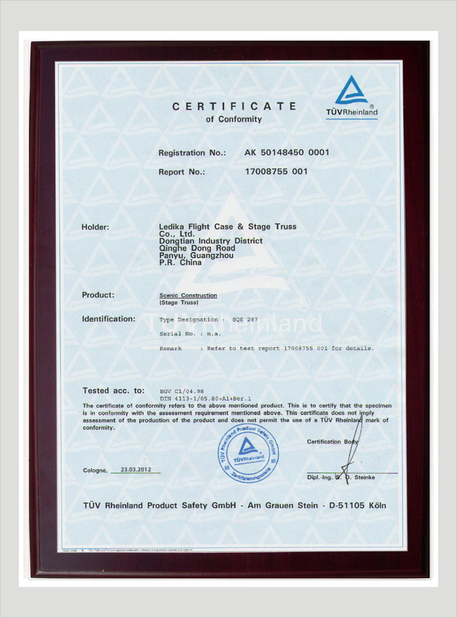 LEDIKA has chosen to adhere to the highest specifications with Aluminium, TuV, welding verification for welding aluminium in order to provide a safe and quality product. 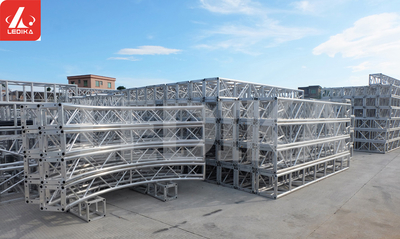 LEDIKA has a wide range of aluminium truss systems. 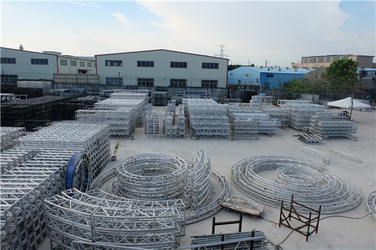 LEDIKA has more than ten thousands meter of truss in warehouse for rental service. 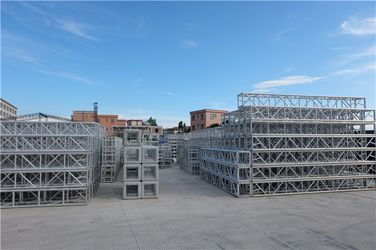 LEDIKA also manufacture and sell new styles stage, rotating stage and truss, cable protector, barriers. Beside those products LEDIKA sells complementary accessories like manual hoist, electrical chain hoist , lighting clamps, TV stand etc. LEDIKA is most earliest trussing company in the world and always keep factory business model to provide the best offer and lifetime service to the customers. Safety Celerity Create Dream Stage! 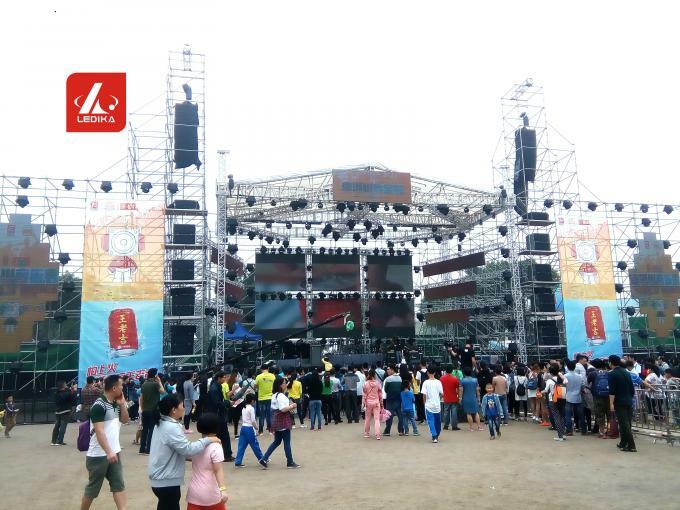 Based on 16 years manufacturer of stage and truss equipment, we keep development and upgrade our products design, we learning from our rental service setting up projects and we keep improving them. At the meantime, we will training our workers to get perfect welding skills, ensure the trussing welding works be neat, clear. For some client's own ideas, our engineer and design team can make them come to true. We can design your ideas, customized your products except for the standard design. We have the distributor in South America, Africa, Asia and United States. If you have the good experience in selling and master your market well, we are willing to give you the distributorship and support you for long term busines. For some special projects in theater and hotel, we can make the design in new mechanical stage system with the PLC control system, equipment automatization. 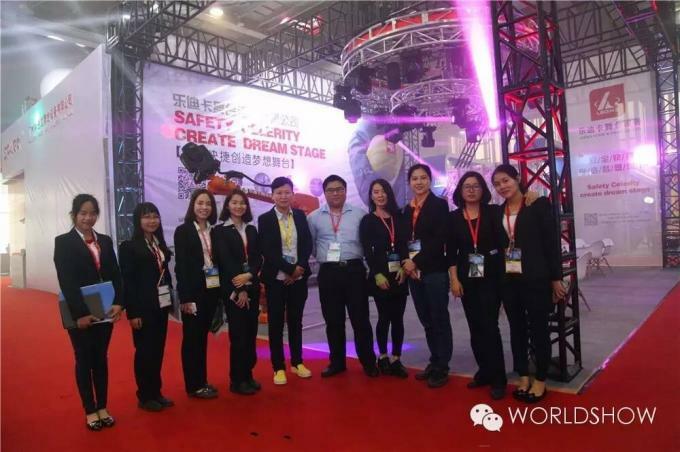 We have the event organizer team, we can design the booth for you, if you coming to China for exhibition, welcome to contact us for booth design and set up.